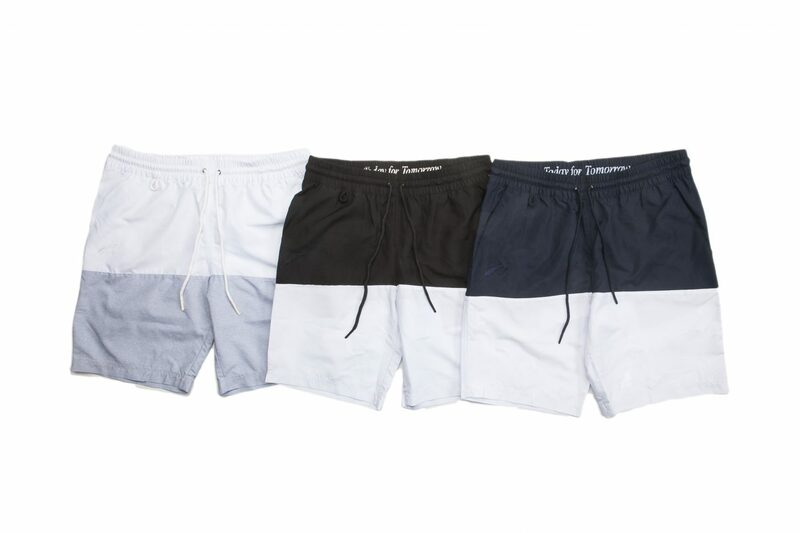 Publish Brand gets ready for the summer with their first foray into swimwear with a collection of boardshorts available in four unique styles, the Anderson, Silas, Taku, and Weaver. 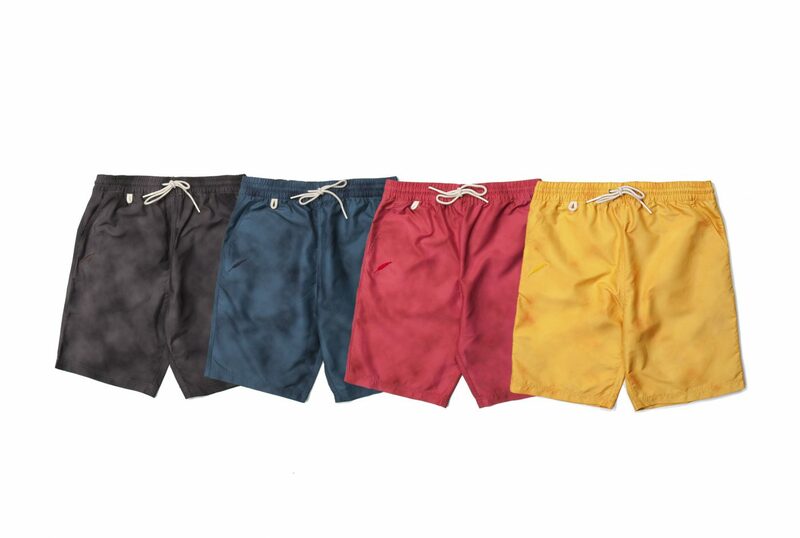 Made from high-quality fabrics and material, the boardshorts are water resistant and quick drying and provide comfort for those days lounging poolside or at the beach. The Silas comes in a trio of two-toned styles. 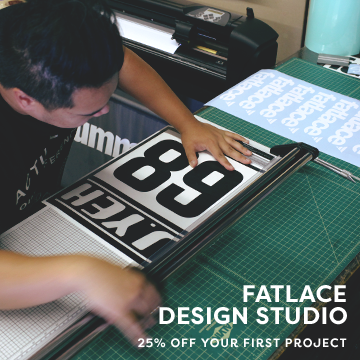 The Taku has a progressive style that blends the classic runner cut with a drop crotch inseam. 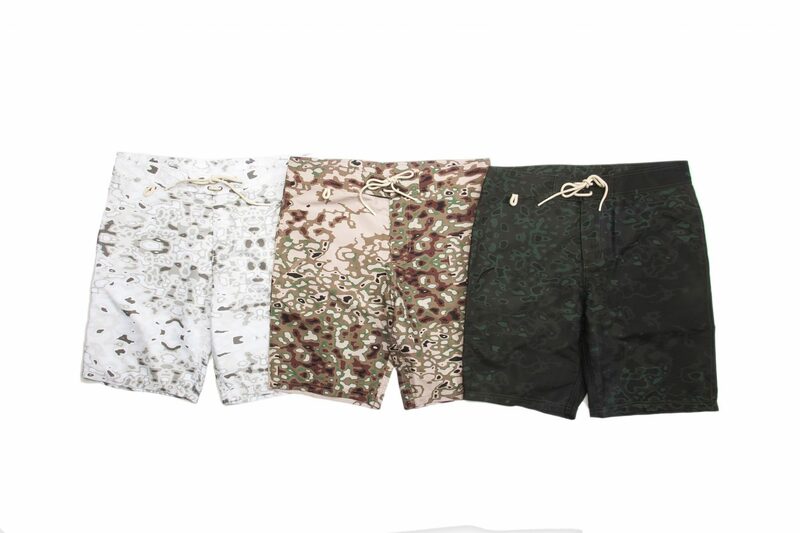 The Weaver is an update to the classic surf short and features Publish Brand’s signature camo. 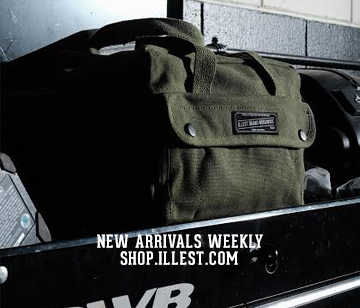 The Anderson features four sublimated oil-washed colors. 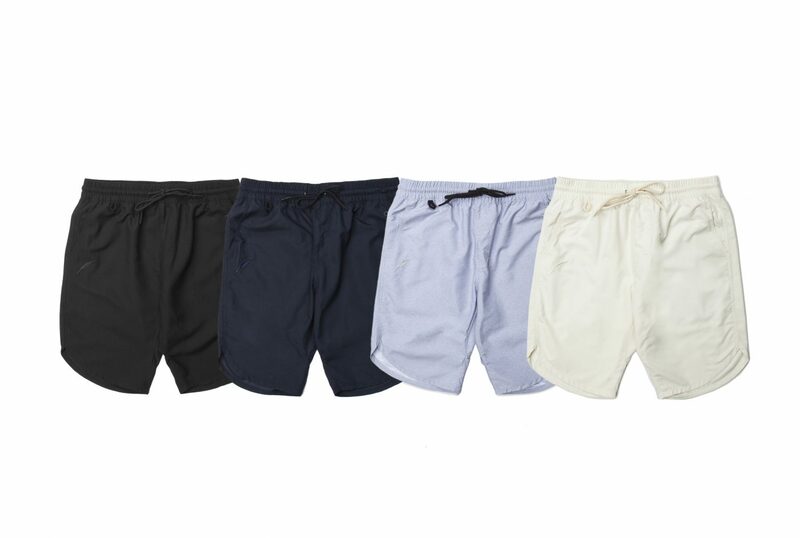 Publish Brand Boardshorts retail from $60 to $62 USD and are available now at www.publishbrand.com.